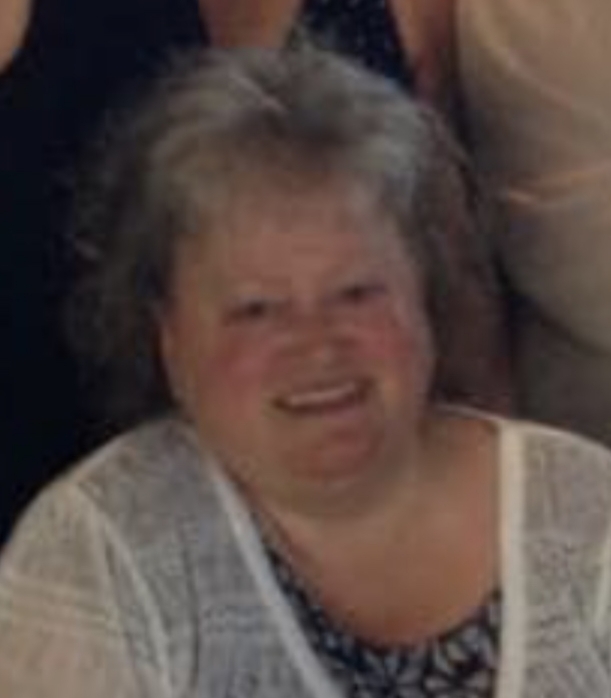 Dorothy “Dodie” M. Krakowiak, age 60, passed away April 8, 2019, at 8:56 am, surrounded by her family at the Mercy Health – St. Rita’s Medical Center. Dodie was born August 29, 1958 in Lima, OH, to Raymond J. and Mary Jo (Finn) Krakowiak. Her father preceded her in death and her mother survives in Lima. Dodie was a 1976 graduate of L.C.C.. She was known for her cake baking and decorating skills. Dodie liked playing bingo and doing arts and crafts and she also loved painting. Above all else she loved her family, especially her grandchildren. Dodie is survived by her children: Amber (George) Pruett of Lakeland, FL, Michael (Elizabeth) Ruff of Lima, OH and Alexandria Ruff of Westerville, OH, 4 grandchildren: Ethan Ruff, Noah Ruff, Landen McNair and Zane Ruff, 5 siblings: Cathy Monroe of GA, Linda (Frank) Luchini of Lima, OH, RaeAnn (Mike) Collovecchio of Lambertville, MI, Joe Krakowiak of Marietta, GA and Bonnie (Dean) Carpenter of Wapakoneta, OH. She was preceded in death by her previous spouse, David Lee Ruff. A Celebration of Life will be held on Wednesday, April 10, 2019 from 12 noon until 3:00 pm at the Fraternal Order of Eagles Aerie #370 @ 800 West Robb Ave., Lima OH 45801. Burial of cremated remains will be held privately at a later date. Memorial contributions may be made to the Allen County Humane Society. The family has entrusted the CHILES-LAMAN FUNERAL AND CREMATION SERVICES, EASTSIDE CHAPEL in assisting them with funeral arrangements.Condolences may be expressed to the family at www.chiles-lamanfh.com.